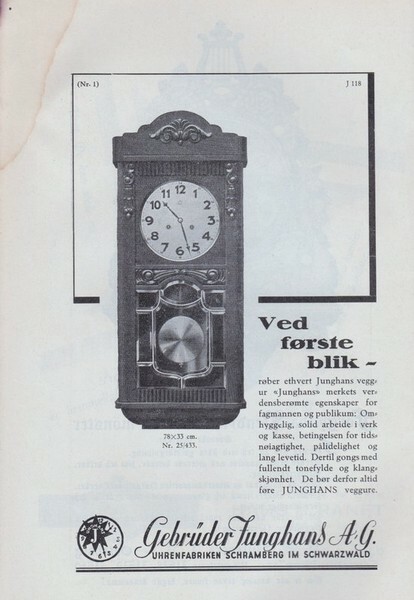 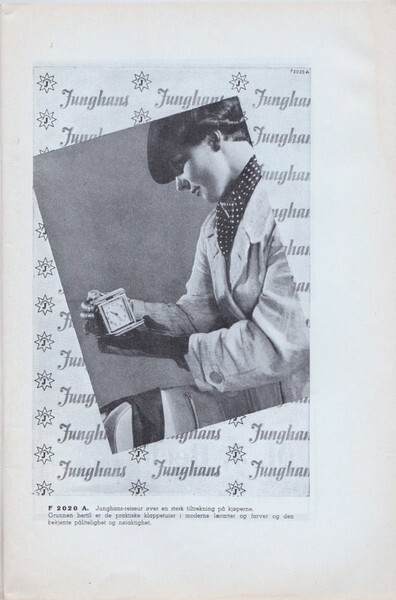 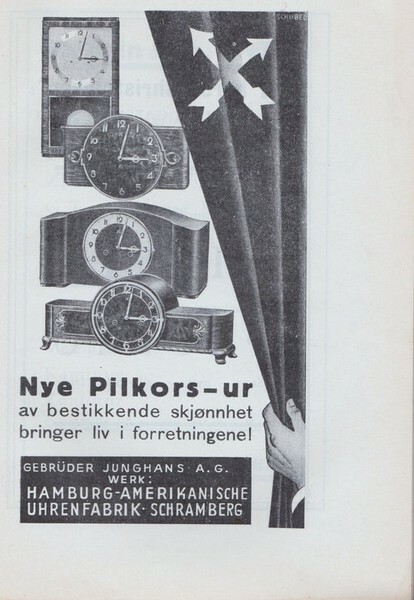 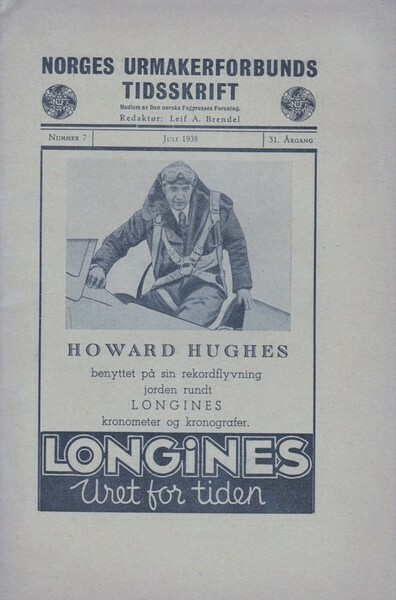 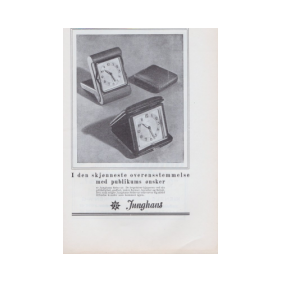 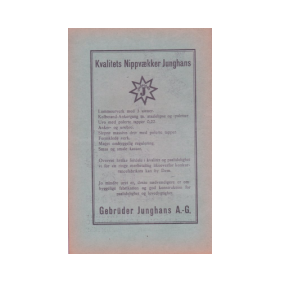 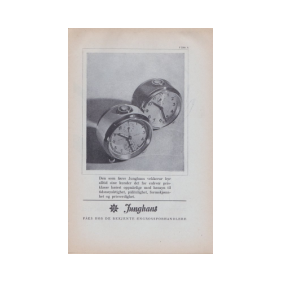 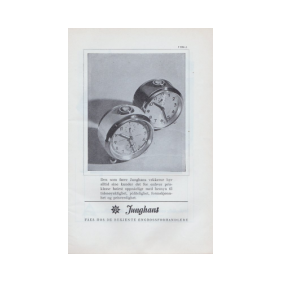 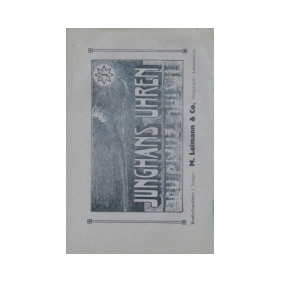 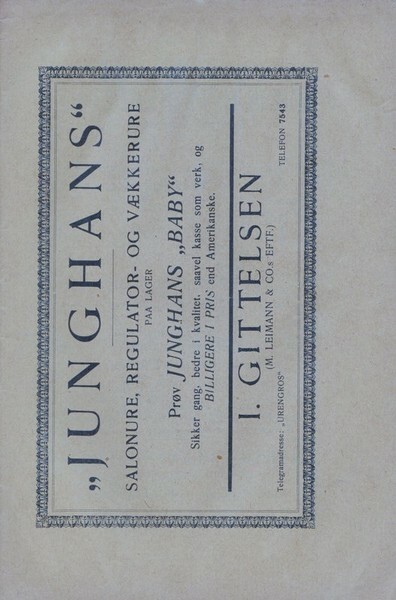 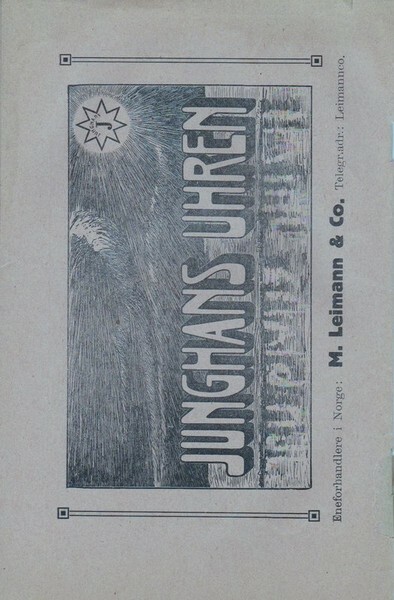 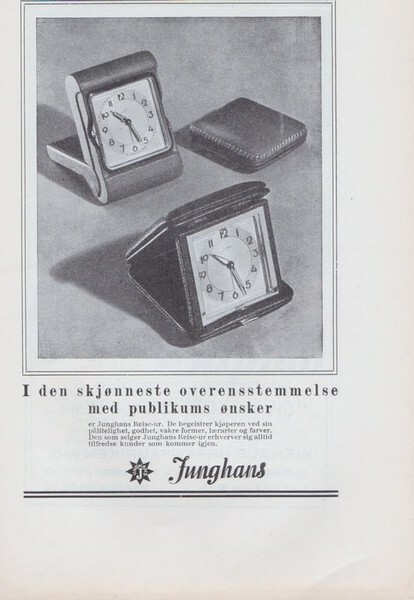 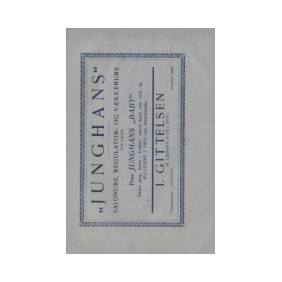 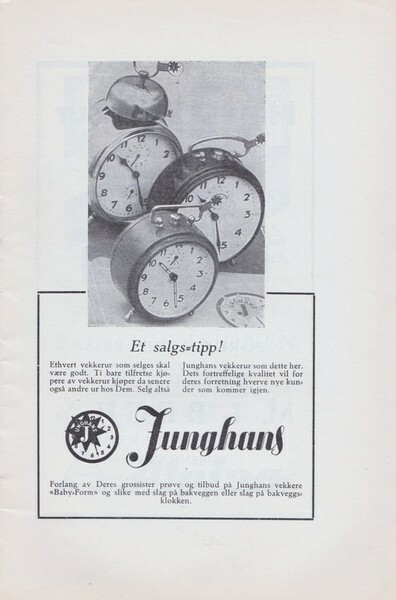 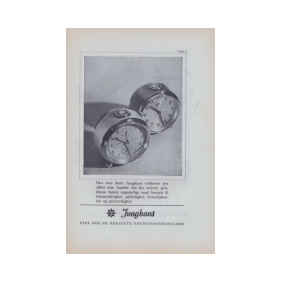 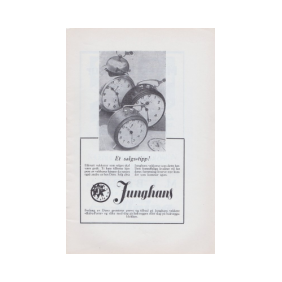 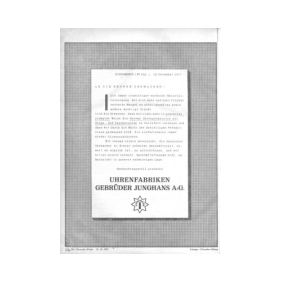 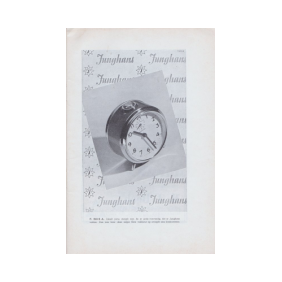 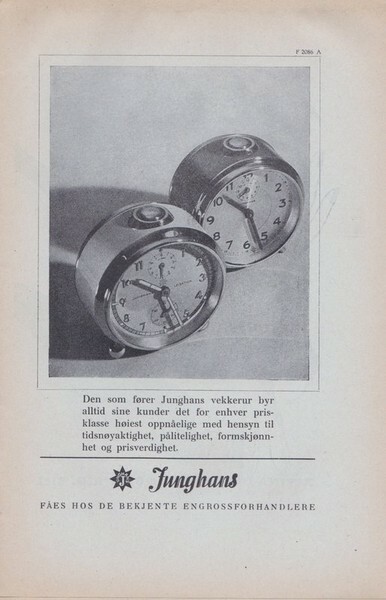 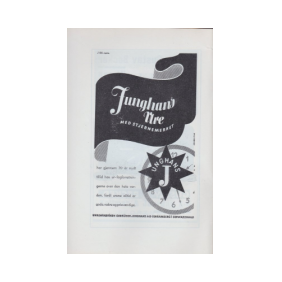 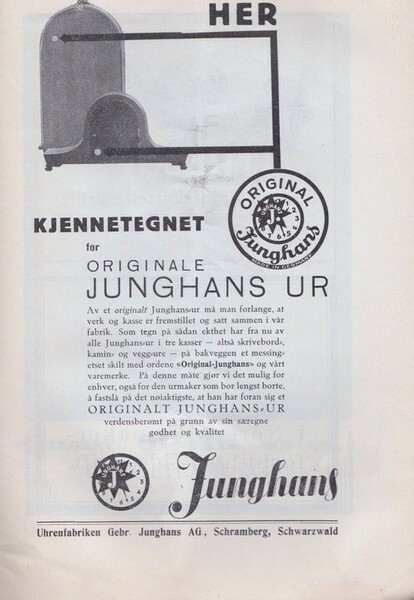 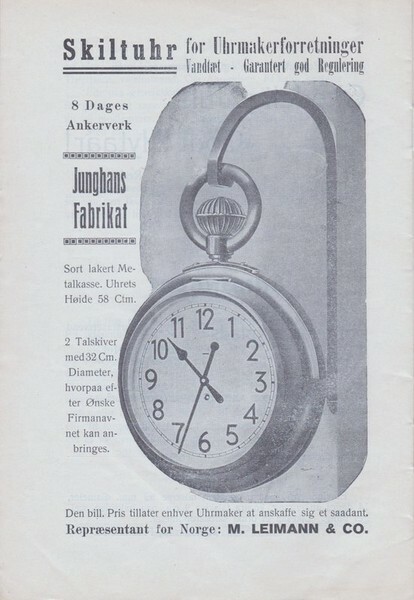 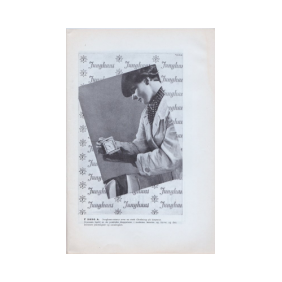 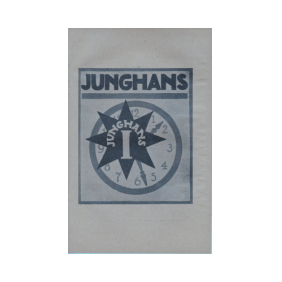 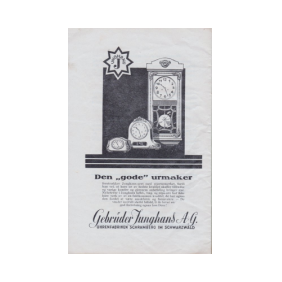 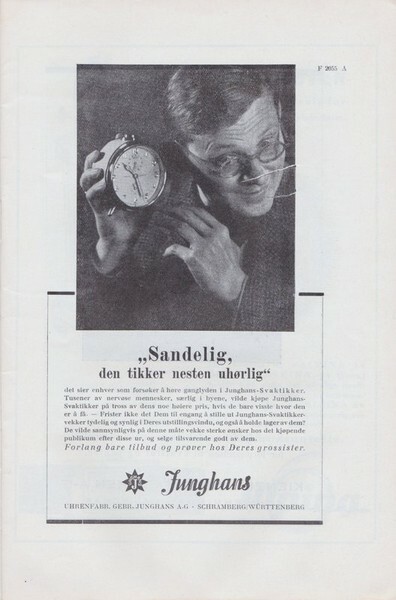 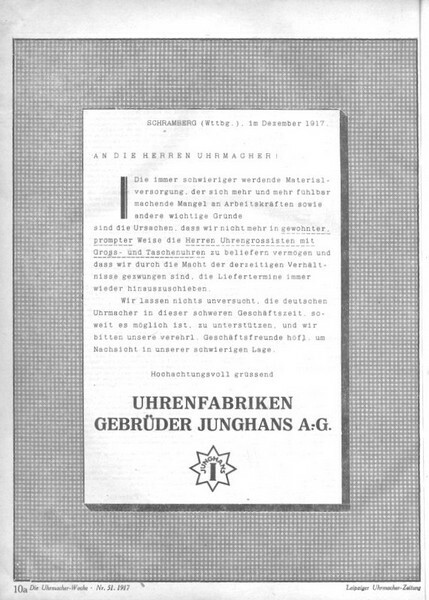 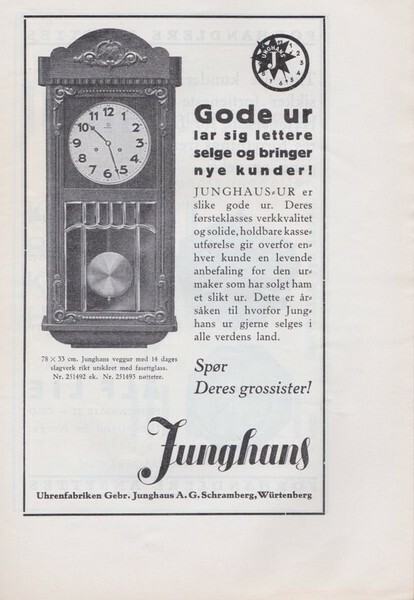 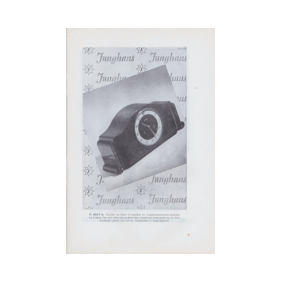 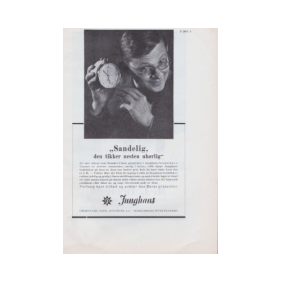 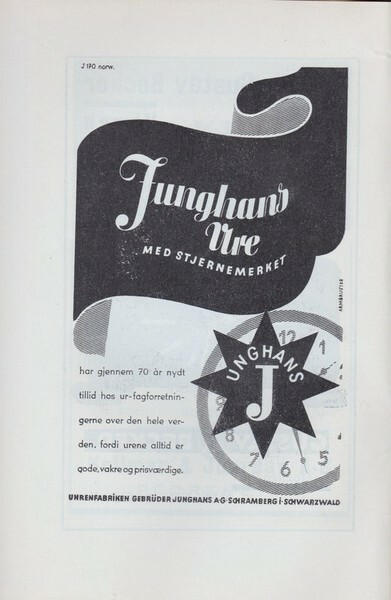 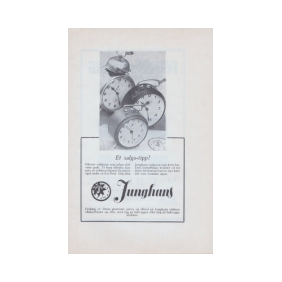 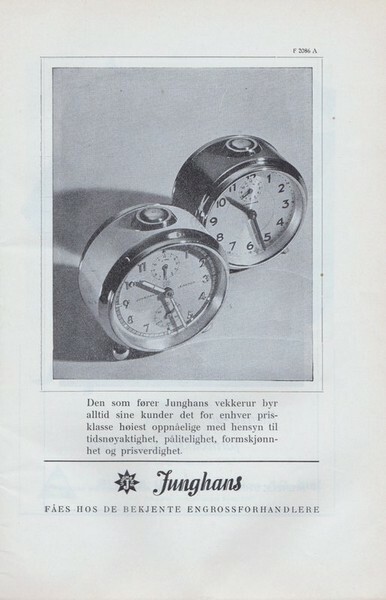 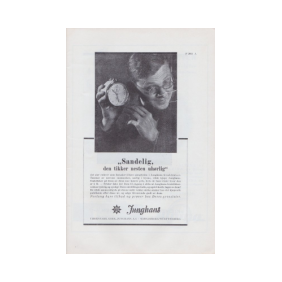 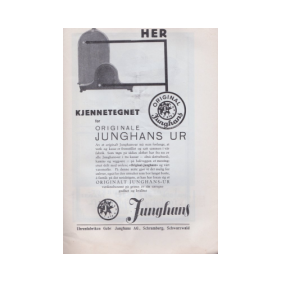 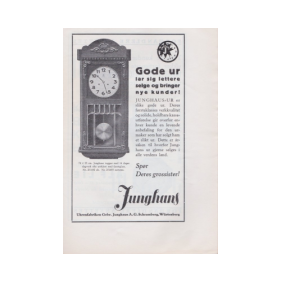 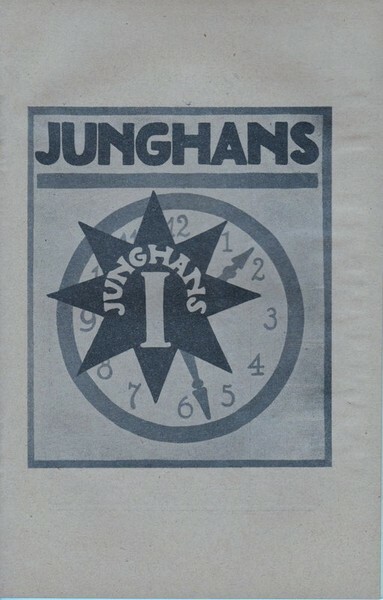 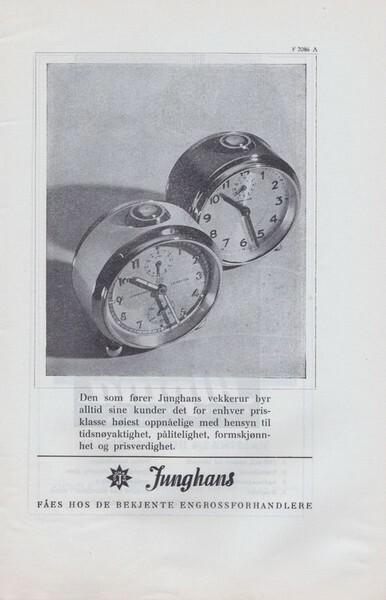 Junghans Advertising - Helicopters, pocket watches, helicopter flight simulation and more. 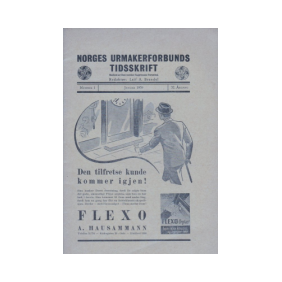 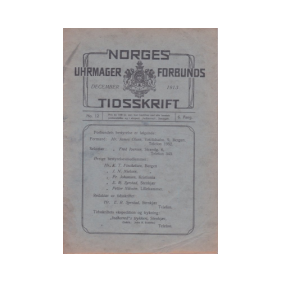 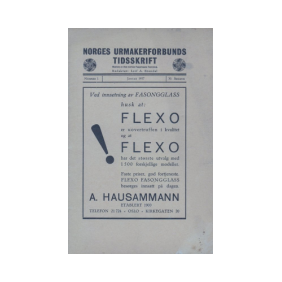 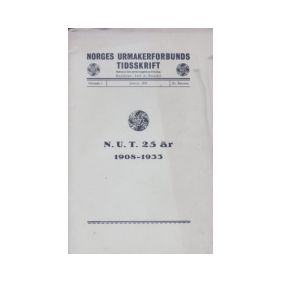 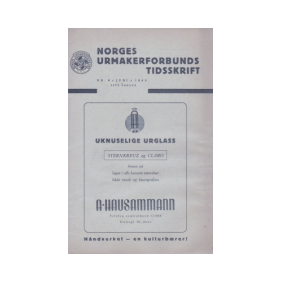 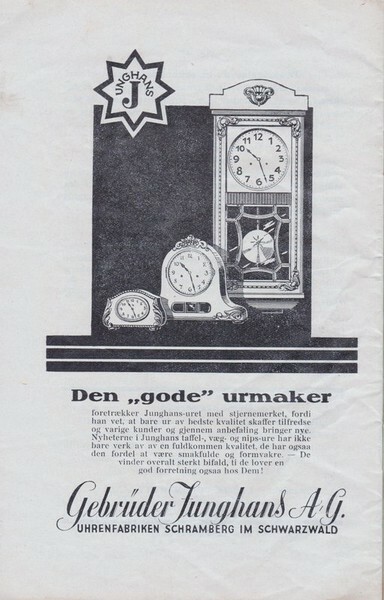 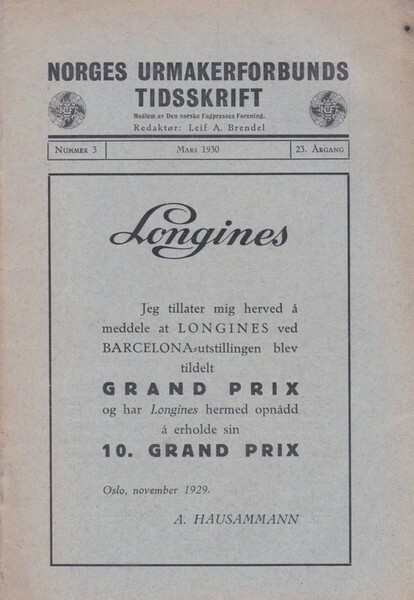 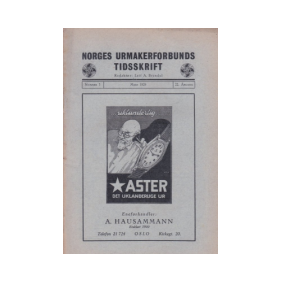 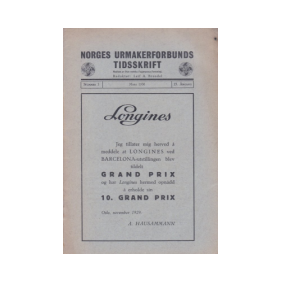 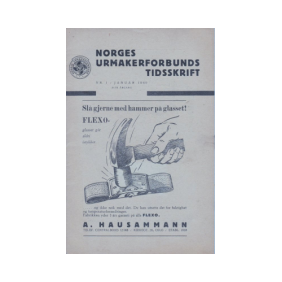 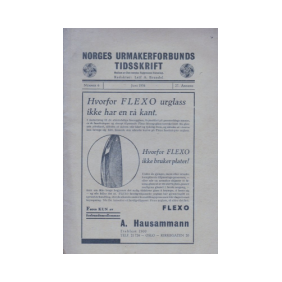 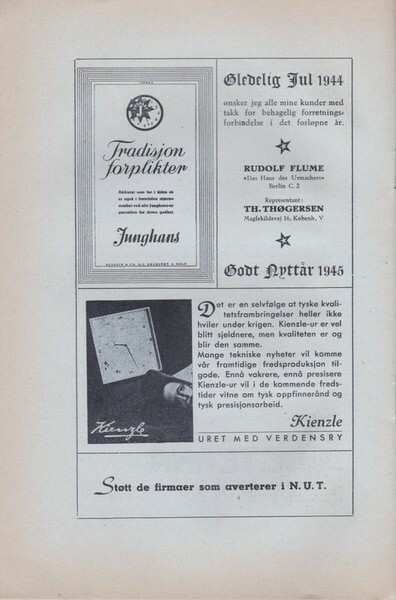 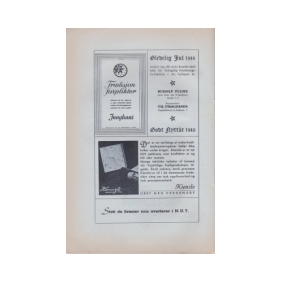 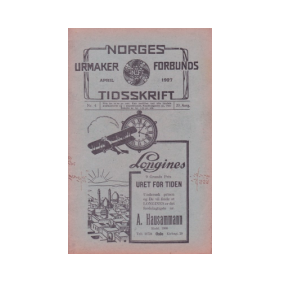 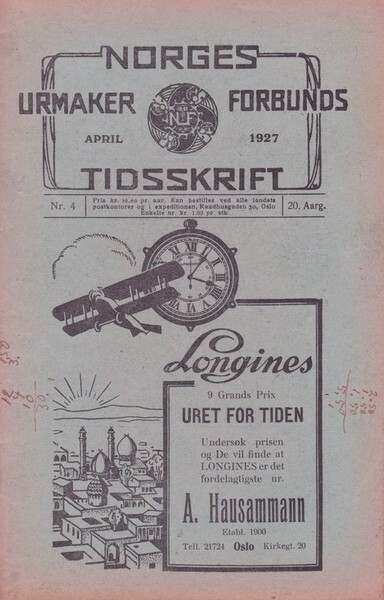 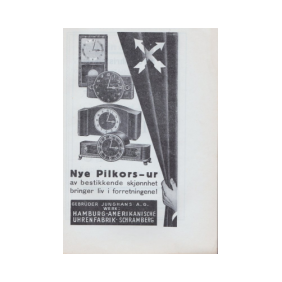 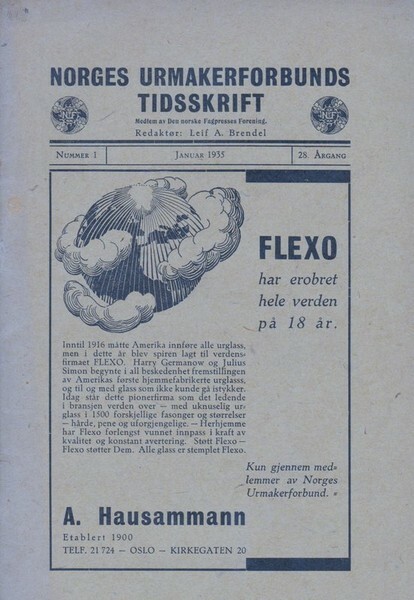 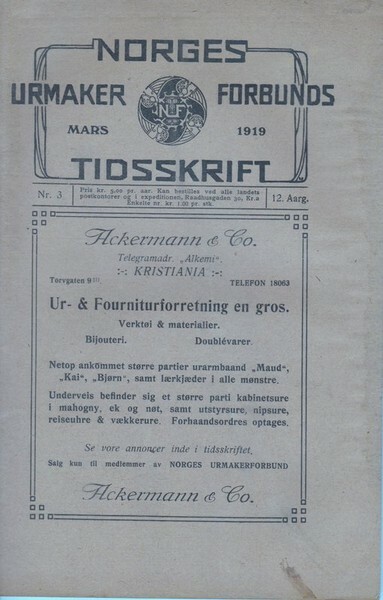 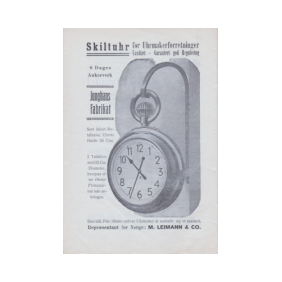 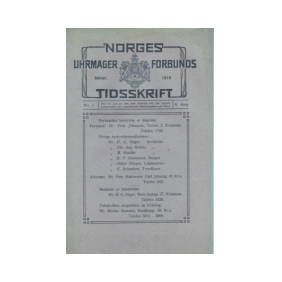 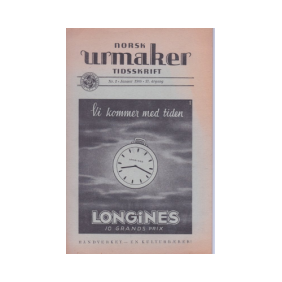 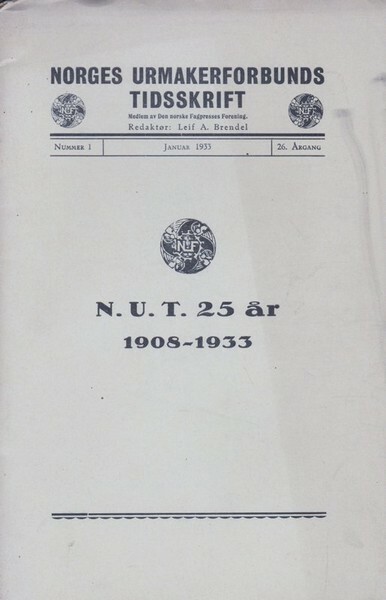 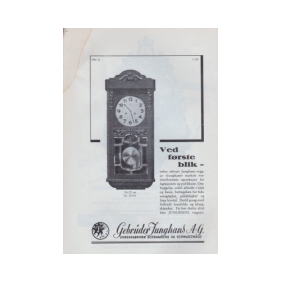 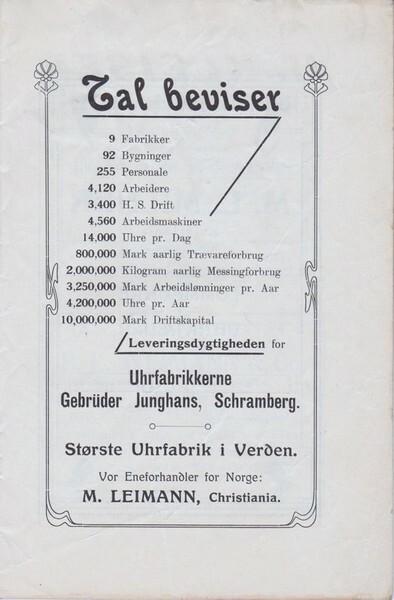 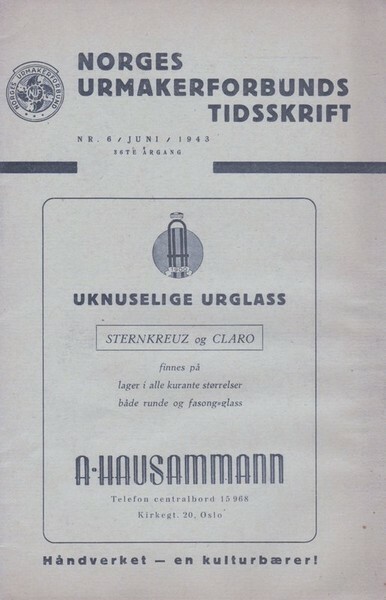 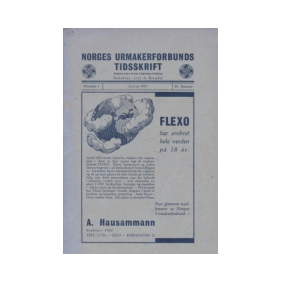 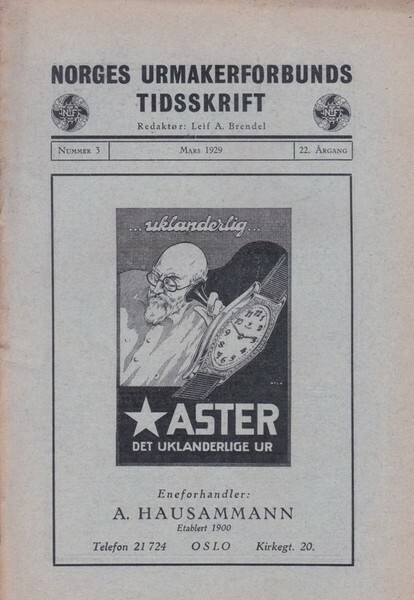 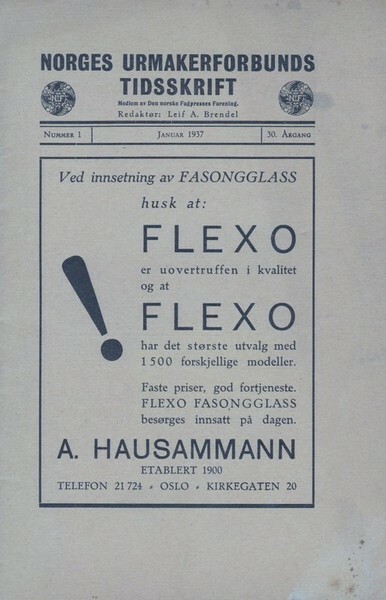 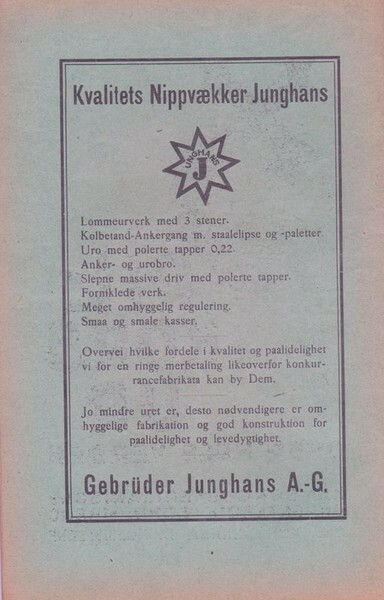 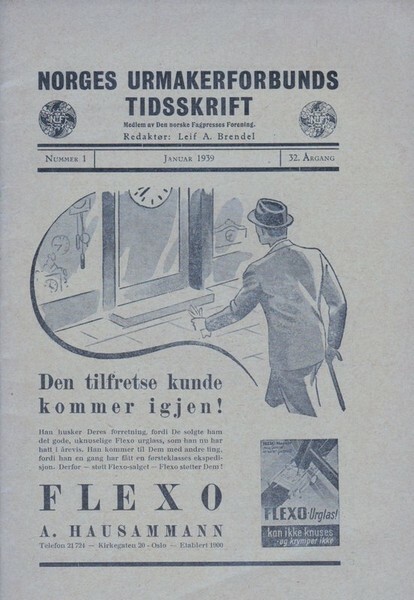 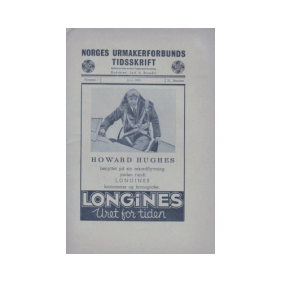 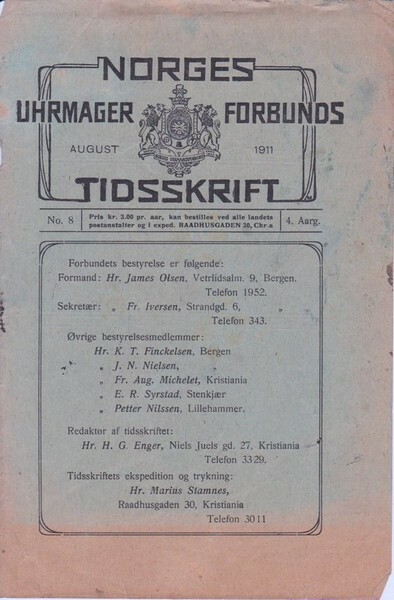 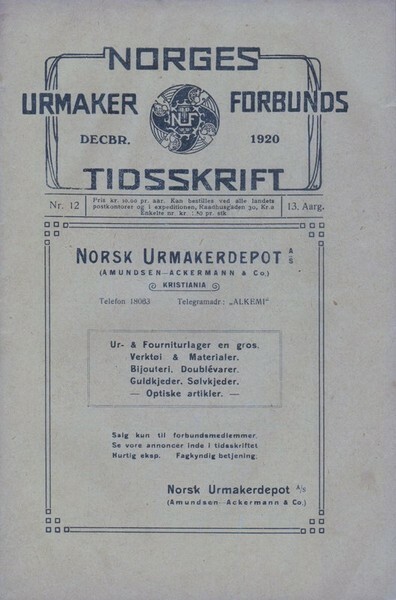 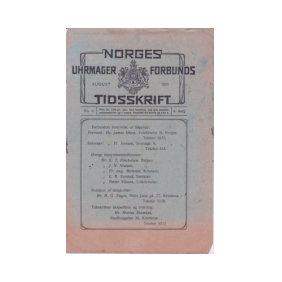 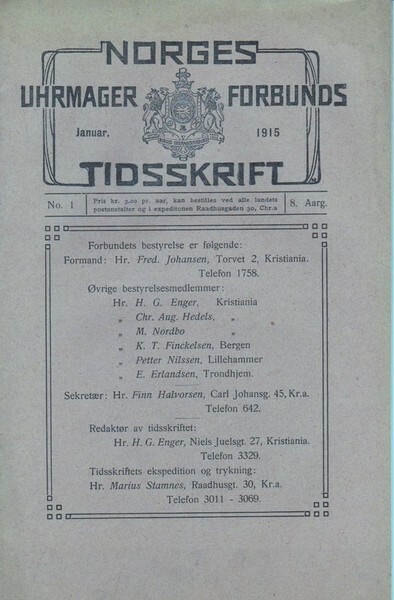 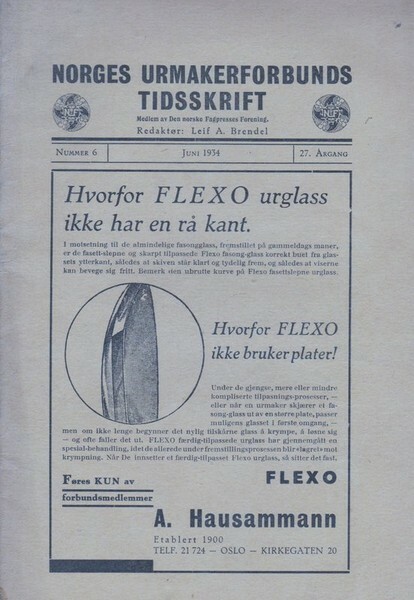 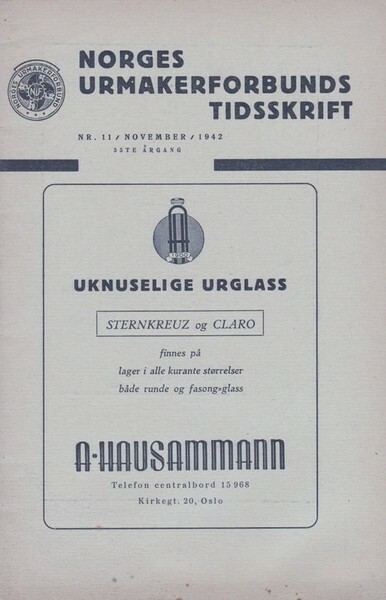 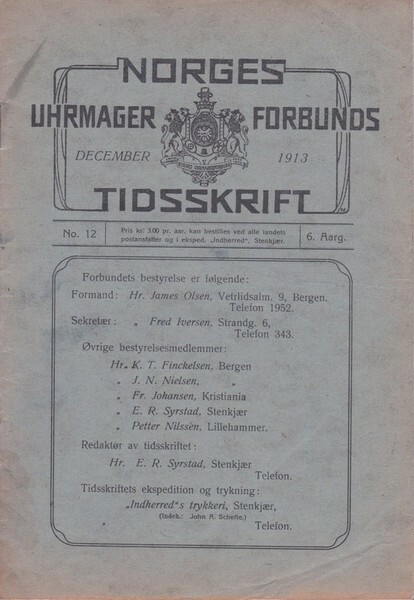 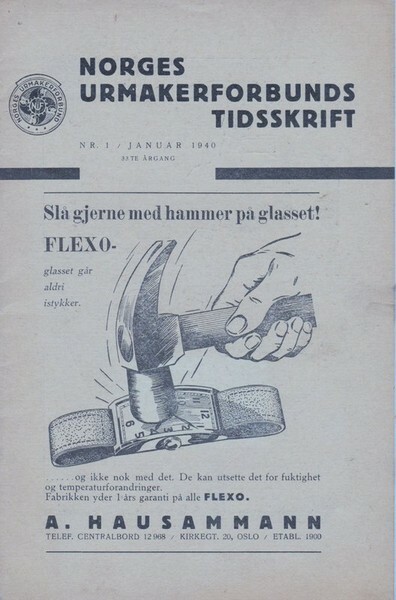 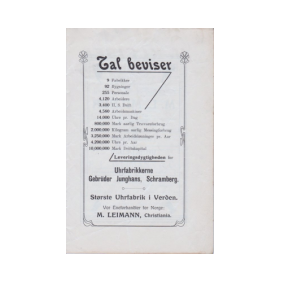 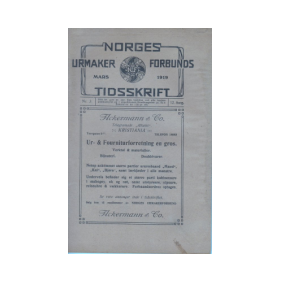 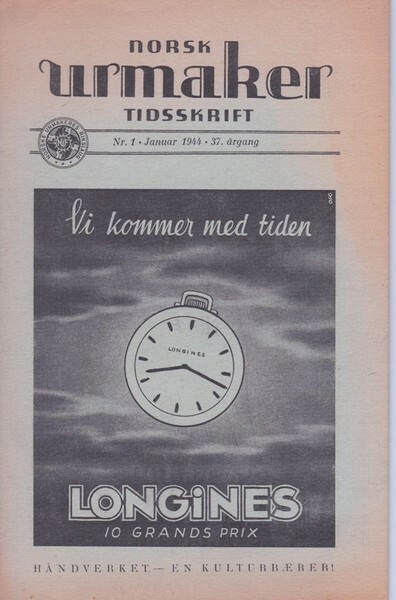 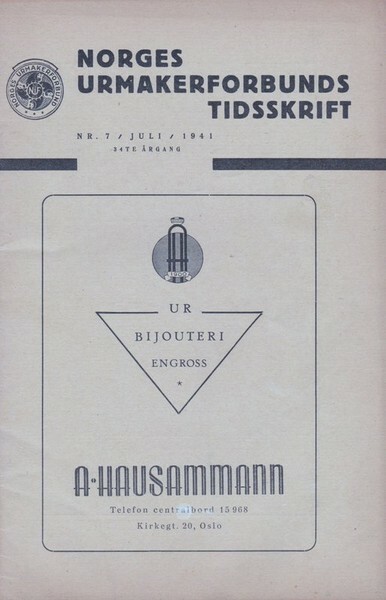 Due to coincidence I got 33 years of "Norges Urmaker Forbunds Tidsskrift", Norways Watchmaker Association Magazine, 1911 until 1944. 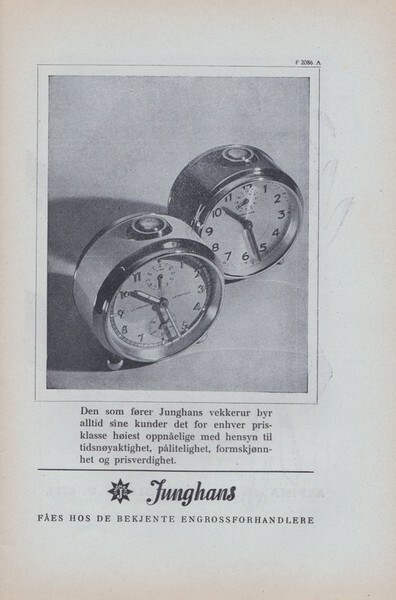 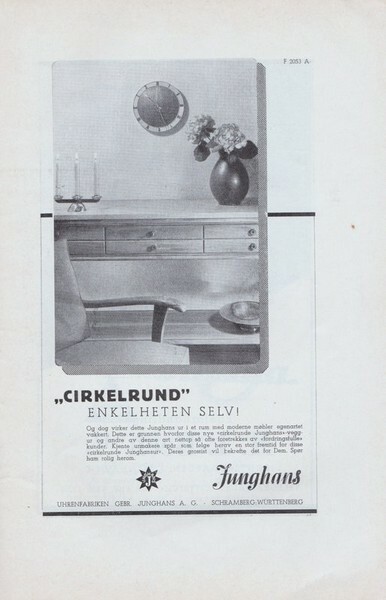 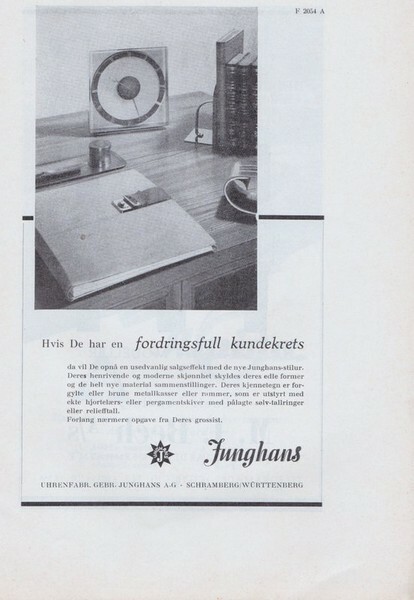 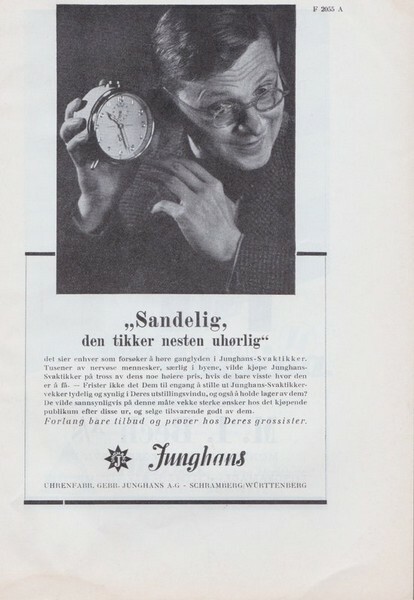 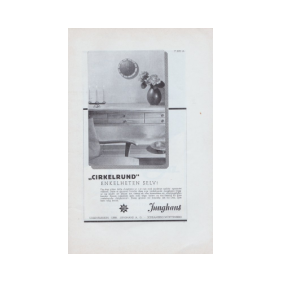 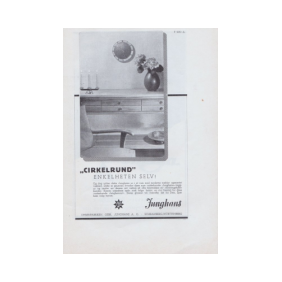 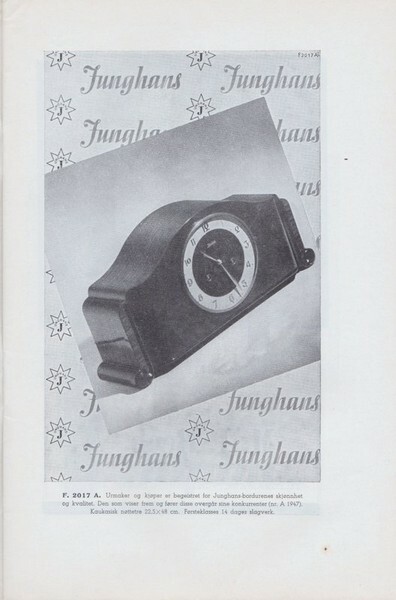 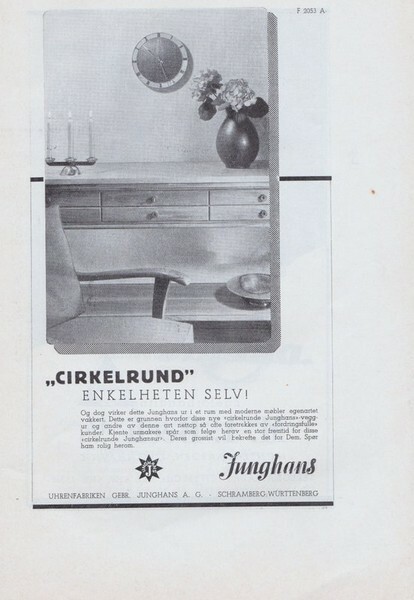 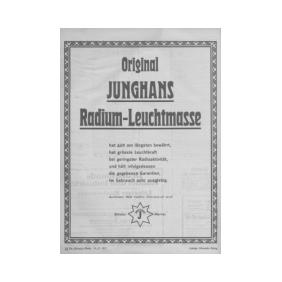 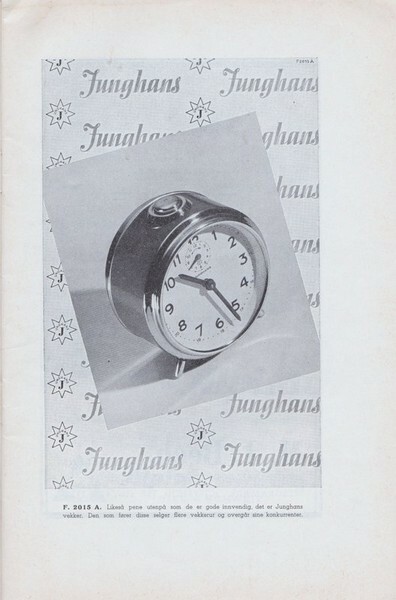 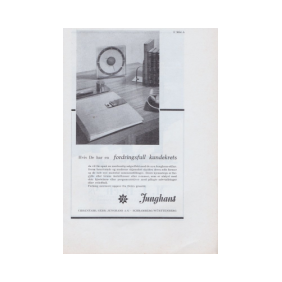 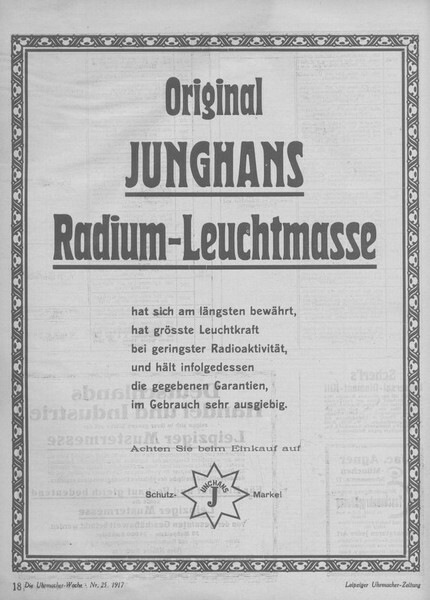 I'm scanning the Junghans advertisments and post them here.